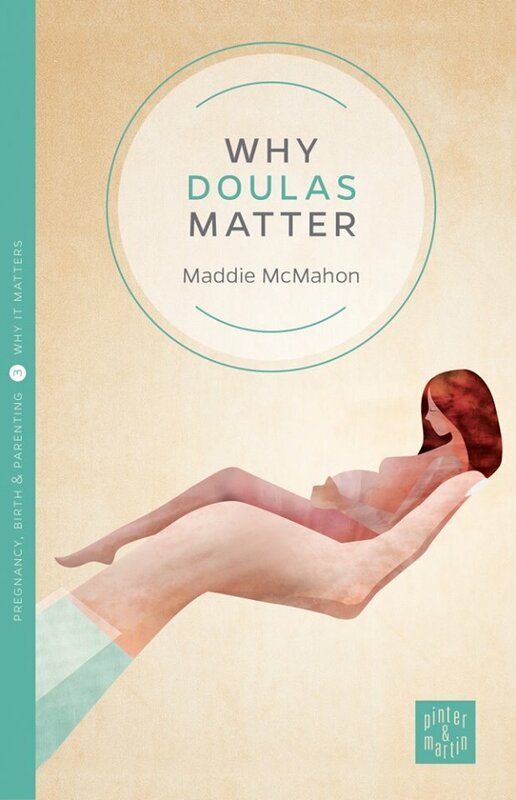 Why Doulas Matter is a fantastically comprehensive book detailing how doulas support families in a wide-ranging diverse way. It describes details of the what, the when, and the how. All the questions any family will ask about how a doula can support them through pregnancy, birth, postnatally and how – this book answers precisely. It explains how unique every scenario is and how individual relationships are between the doula, the mother and the father and the positive relationship with other health care professionals. 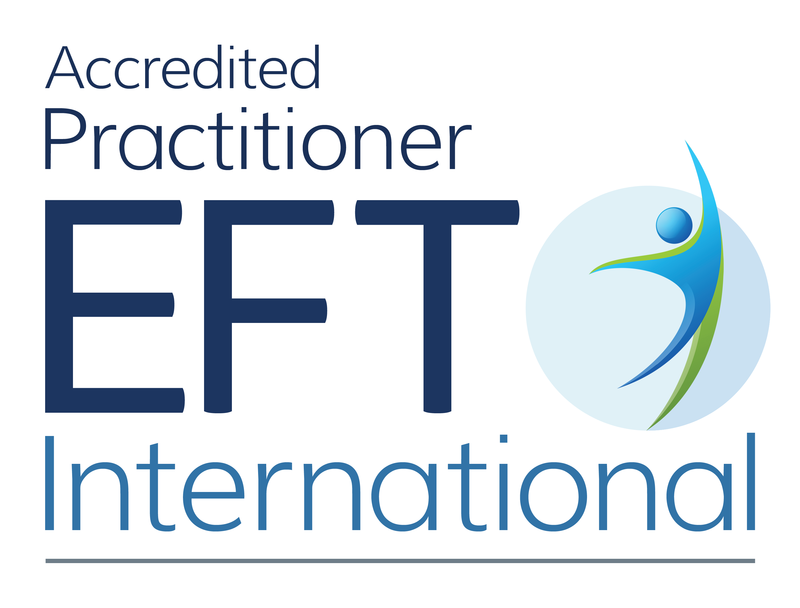 It provides a totally non judgemental view of modern day families and demonstrates the overwhelmingly positive experience that having a doula can add to the experience of transition into parenthood. It’s also a book that supports women. There’s a plethora of information in there about birth, what supports positive birth, birth choices, postnatal support, breastfeeding – almost like having a doula in your pocket. There’s also a lot of support in here for new doulas, such as myself, about relationship building, boundaries and ethics, and intelligent tea drinking. There was so much in this book that I felt was fantastically written. Specifically I felt the feeding section was extremely well put together – this was not a ‘how to’ manual but more having the understanding of how having emotional support can positively influence any mothers feeding journey and can make breastfeeding successful, however, she also includes how positive having this support when a mother decides she doesn’t want to breastfeed is. There were parts of the books that were covered really well – freebirth, perinatal mental health illness, multiples (of which being a mother of multiples and having supported large numbers of parents of multiples I could relate to), and the birth of a child who has died. It’s an accessible books written in plain English yet absolutely full of pertinent information from the spiritual, cultural and technical. It really discusses how tribes have disappeared and culturally how we are left to parent on our own and how the doula can support the whole family in our current society – something I really don’t think we understand or accept enough about why parenting now is so challenging. There were many of the personal reflections that really touched me – the voices of parents and doulas exemplifying what a special relationship, when the mix is right, it can be. This is a great book for those considering doula support, for any doula – especially relatively new doulas, for those working with doulas and actually anyone who wants to know what a doula does including husbands, partners, relatives and friends of doulas (I’ll be lending a copy to my mum and husband). It’s fantastic for bringing ‘Why Doulas Matter’ to the general public and mainstreaming how doulas can support many families in very different ways. Wishing Maddie all the very best with this book and a huge congratulations on writing such a lovely, well-written book. You can buy this book directly from Pinter and Martin – follow the link here and of course, if you’re looking for a doula – feel free to contact me. I’m happy to review any books related to pregnancy, birth, early parenting, weaning, twins, perinatal mental health and more – please get in touch.